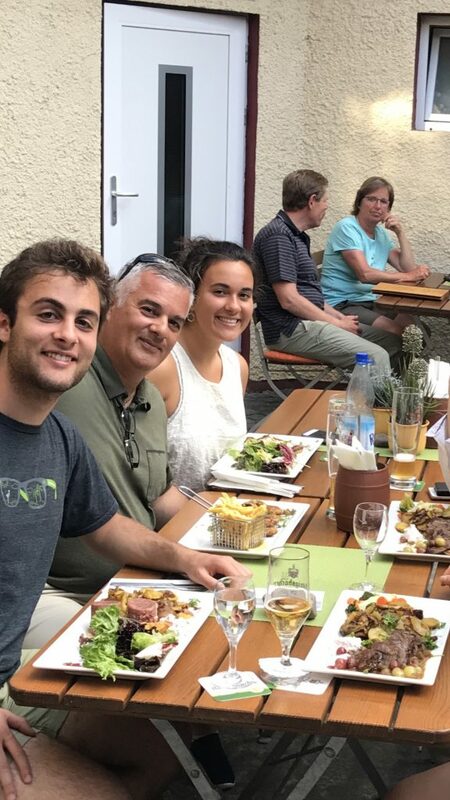 How does a foodie family with older teens and a love for all things Italian, great shopping and pizza end up in Germany – and love every minute? Read about one inside tour of Germany – and learn why it should be on your radar! Once your kids get to be a certain age, it isn’t easy to plan a family vacation. Believe me, I tried. But last year, my busy teens had too much to do to spend time bonding with their parents. “Too busy, mom,” adopting the new American anthem. With their overextended schedules, they just couldn’t fit in a family vacation. And I’ll admit it– I was pissed. To prevent that from happening again, I bought one-way airline tickets to Europe for their Christmas present. They would just have to work out the dates. And they did. The present to me that I did not expect was six months of conversation about the possibilities, dreaming about where to go together. The pre-trip bonding was almost as sweet as the trip and for one of my kids, that was all I got. Right away, my older son had to bow out due to a primo internship. But hey, four out of five was better than the previous year, when we were 0 for 0. At dinner each night, we would all shape (and reshape) our wish lists, sharing whatever our latest research revealed about the places we wanted to go. And even though my eldest was not able to go with us, he joined in our conversations. We talked Croatia, Prague, Italy (of course)…..the world was our oyster! And no, Germany was not on those lists. In fact, it never even crossed my mind. After all, we are a family that embraces our Italian heritage – and the delicious foods of our culture. No way would I get my Italian husband to go on a vacation featuring sausage and sauerkraut. But then I learned about iNSIDE EUROPE tours. In my first conversation with this “behind the scenes” tour company, I was promised the best Italian food ever outside of Italy itself….in Germany. Okay, great. But what in Germany interest my kids – both under 21, one of them vegan? 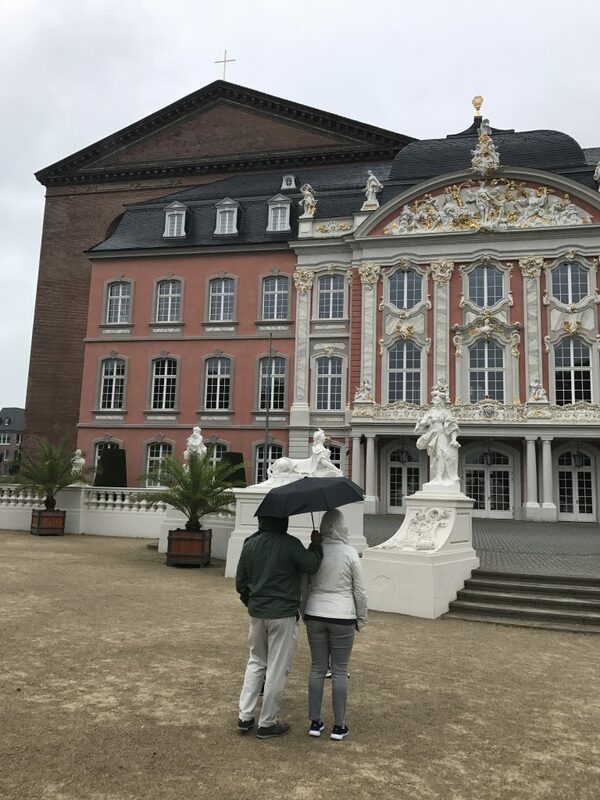 After I learned more, I took a leap of faith that Germany would be the perfect combination of historic castles, river cruises, college towns and, yes, great cuisine. 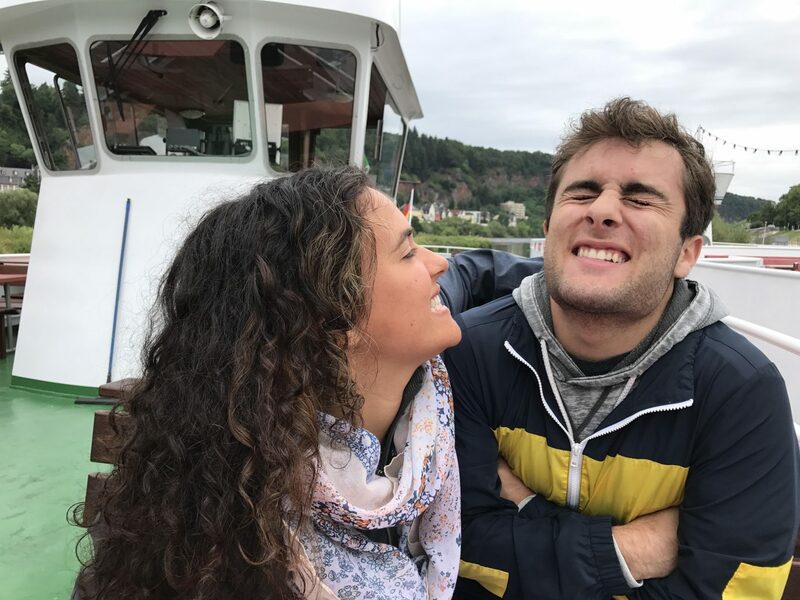 A few months later, we were on our way to see Roman ruins, eat authentic Italian pizza, and shop until our credit card hurt….all in Germany, a country that wasn’t even on our radar when I booked our tickets. Our main stops: Trier, Koblenz and Heidelberg. TRIER was part of the Roman empire, which explains why Trier has a strong Italian influence even today. We ate the best Italian pizza, pasta and ancient Roman dishes in Trier. My best tip: hire a tour guide. And to make the experience more authentic, make sure they are wearing a toga, like ours. Our guide brought what could have been considered a pile of rocks to life, explaining the genius engineering and details that we would have missed had we been on our own. She pointed out things like the Roman compass that was buried for hundreds of years, explained how the rooms were heated before there was centralized heat. She shared stories about the Baths, the Black Gates and the gladiators. For historic details, I found this post about the history of Trier from the University of Chicago very helpful. Enter Trier through the protective black gates known as Porta Nigra, a UNESCO World Heritage site. Our toga-d tour guide took us into the black gates, and we couldn’t help but feel like we were on the night’s watch like in Game of Thrones. It is largely unchanged since Napoleon “remodeled” it in the early 1800s. Constantine the Great was the most important emperor to live in Trier. He built the Imperial Baths around the 4th century that were open to all, although some were free and some charged a nominal fee. Important to the town for socializing and catching up on business and news and of course, to wash. En vogue was to be hairless – waxing is not new! Soldiering was a dirty business. After a wash, the soldier would be scraped to remove all dirt and as much hair as possible. The poorer residents lived nearer the city center and did not have clean water, so this was a big deal. The baths were always covered with marble plates; when archaeologists dug under the baths, they found more Roman ruins. The kids marveled at the engineering from so long ago. Fast forward to the 21st century: we found fantastic shopping in Trier with summershclossen, our new favorite word – summer sales. We stocked up on shoes and clothes. But even ninja shoppers need a break. 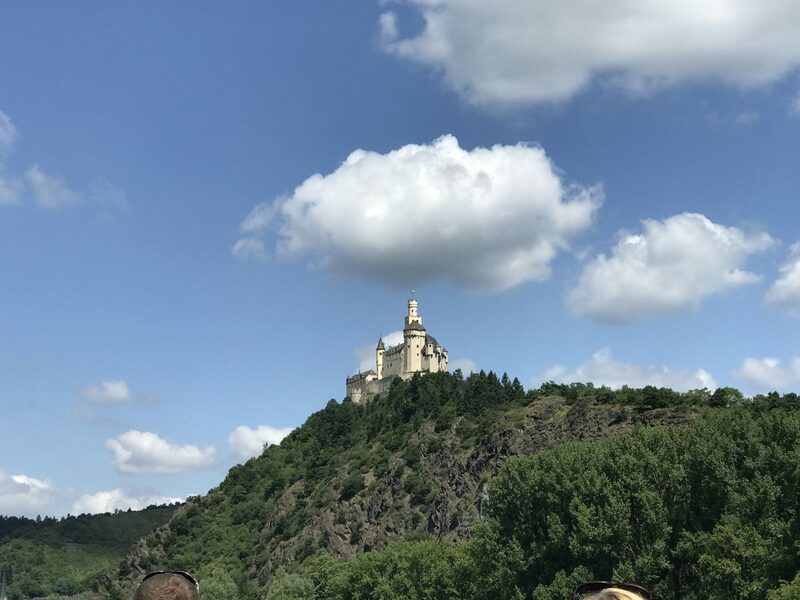 A cruise along the Moselle River was a great way to rest and take in the castles and vineyards along the river banks. 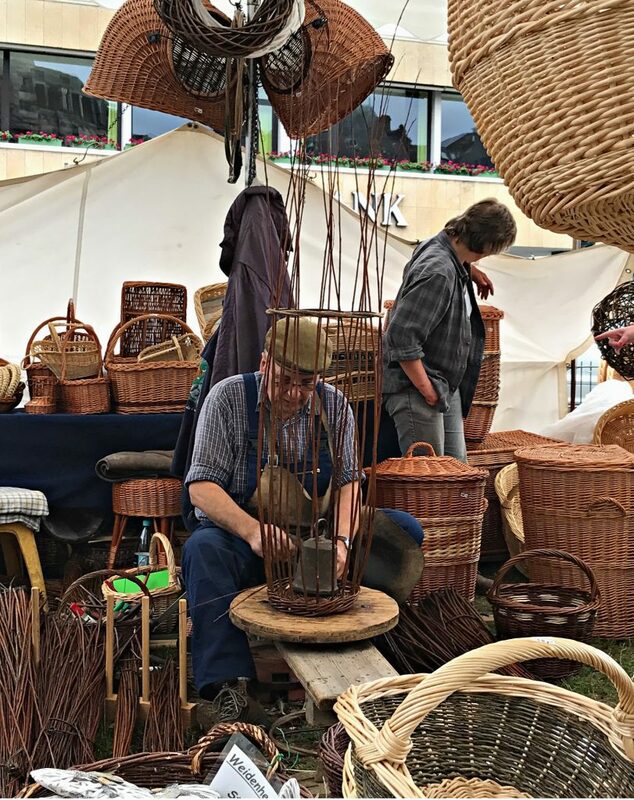 Trier, a safe and charming university town, offers festivals and craft fairs year-round. The Trierer Handwerkemarkt was happening during our visit. Like the name implies, the exhibitors bring handcrafted jewelry, clothes, baskets and other interesting items to sell. There is a section dedicated to food too – at least 10 different kinds of wurst (sausages) among other options. Kick back on a cruise along the Moselle River and take in the vineyards and castles that decorate the hillsides. 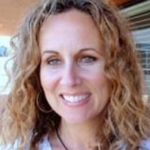 TravelingMom Tip: Purchase the AntikenCard for discounts on entry fees to attractions. 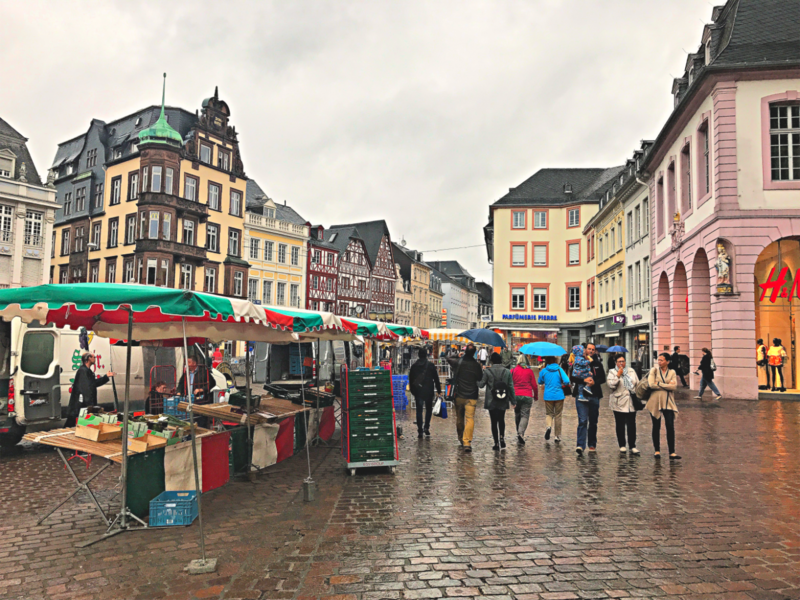 The food and the restaurants in Trier are a fun way to engage in the history of the charming city. L’Osteria– Casual Italian food that my first-generation 100% Italian husband loved so much that we ate there twice. 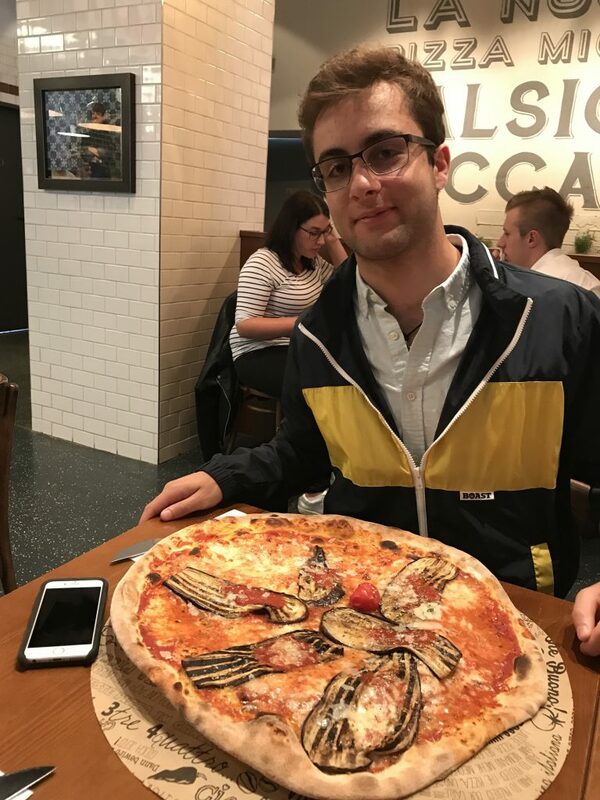 Get a pizza just for the size of it. Historischer-Keller – The restaurant is a cellar that dates back to 1200. The food is fresh and delicious authentic German like mashed potatoes with sauerkraut and currywurst (kind of like a hot dog with curry-ketchup but tastier than it sounds). We tried everything. Zum Domstein– Bring your German dictionary because many of the servers do not speak English. The menu includes dishes from 9th century AD cookbook, “De Re Coquinaria” (two manuscripts remain- one in NY and one in the Vatican). Wine & Beer: Research local wine festivals and microbreweries. Our itinerary named it perfectly: Bier in Trier. 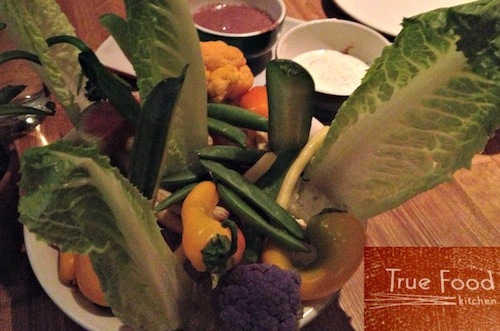 We met with the owners of Trierer Petrusbrau and they explained their brewing process. Later we attended a wine festival in Olewig and sipped wine with the locals. Vienna House Easy – Strange name with the best breakfast we had on the entire trip. It could have been either the homemade bread or the homemade jams that made it our favorite. The hotel is family friendly and the kids loved it because they stayed in their own room across the hall from my husband and me. The rooms are clean and modern and the beds are wonderfully comfortable. We were out most evenings so we did not get to eat at the hotel restaurant, but it was always full when we walked by. Bus transportation to town is available, but we preferred to walk it. KOBLENZ is quiet – no bustle here. Strategically located in a beautiful valley formed by the convergence of the Rhine and Moselle rivers, this charming compact town is rimmed with hills studded with ancient forts and citadels. It’s also the gateway to Germany’s famed wine region. Calling white wine lovers! There is a lot to see in Koblenz, but at slightly slower pace than Heidelberg or Trier. What we will remember most about our visit to Koblenz is the people. Starting with our guide, the local tourism director. He set the bar high. As expected, he showed us all of the area’s highlights, but what was unexpected is that he also hung out with us and got to know us. He shared his out-of-this-world homemade cherry jam with us. 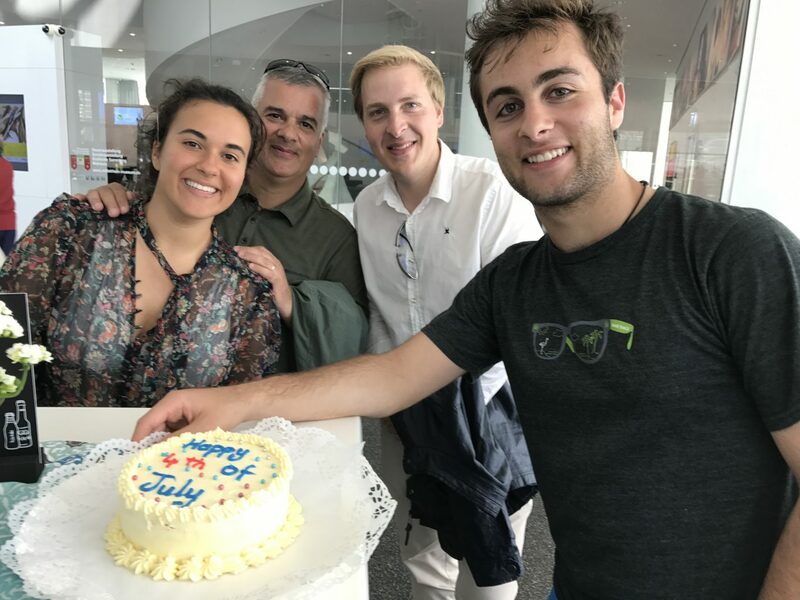 He even brought us a very American red, white and blue cake so we wouldn’t feel homesick on July 4th! 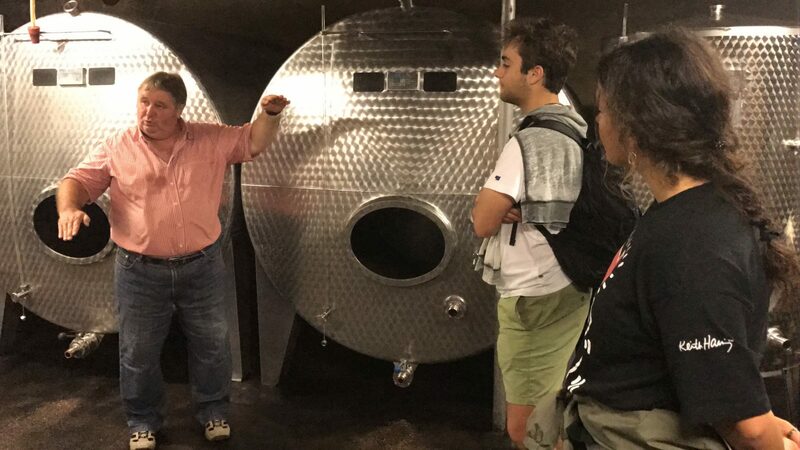 We want to go back to Koblenz to visit him and the former banking couple who ditched their careers to follow their passion and start Weingut Gohlen, their dream-come-true winery. They gave us a tour of the winery and a thorough education on how they make their wine. We ended our visit with more wine and delicious breads, cheeses and meats. Chef Werner sources his venison for his restaurant in the Hotel Roter Ochser from Koblenz’s very own Rhenser woods. He was eager to share his menu favorites, and we tried them all- wild aspic (meat in gelatin), wild venison, wild boar and even a vegetarian plate. Hikers passed through the beer garden where we were eating and hotel guests toured the wine cellar behind us. The setting is charming and the food is phenomenal (but we will have to acquire a taste for aspic). We felt so welcome everywhere – that is the reason to stay in Koblenz. The Marksburg Castle, one of 40 in-tact castles along the Upper Rhine, is a must see site in Koblenz. A regular ticket includes a tour guide who points out details like how high the fox gate had to be to allow knights to ride in on his horse. And where the word salary came from- salt! There was a time when one pound of salt was equal in value to one pound of gold. Salia in German eventually became salary. In July, the castle is bustling with reenactors who bring medieval history to life. 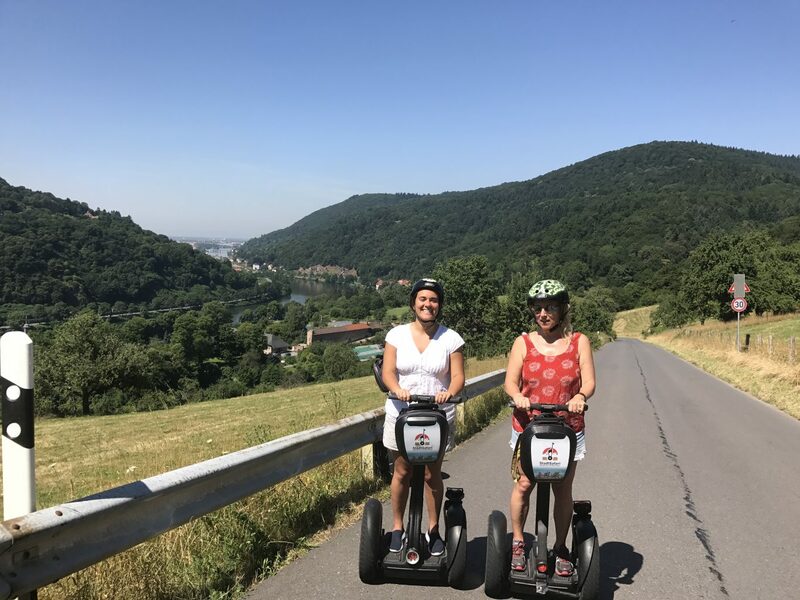 Cruise ABOVE the Rhine in a cable car or enjoy a panoramic view of the point where the Rhine and Moselle Rivers meet from the Ehrenbreitstein Fortress. The fortress dates back to 1000 A.D. and is home to largest cannon from that time, the Vogel Greif. The whole family can also stay in the hostel in the fortress. GHotel – Clean, centrally located, with modern amenities like free Wifi and air conditioning, the GHotel worked out well for us. It is across the street from the main train station and less than one mile from the city center. We could walk to most things we wanted to see in Koblenz. Hotel Roter Ochser outdoor beer garden: Local authentic German cuisine. Try aspic. Altes Brauhaus: Home of the Konigsbacher brewery and “schnitzel for all ages.” Local, casual, hearty. HEIDELBERG is not so quiet. There is bustle of the best kind – students. 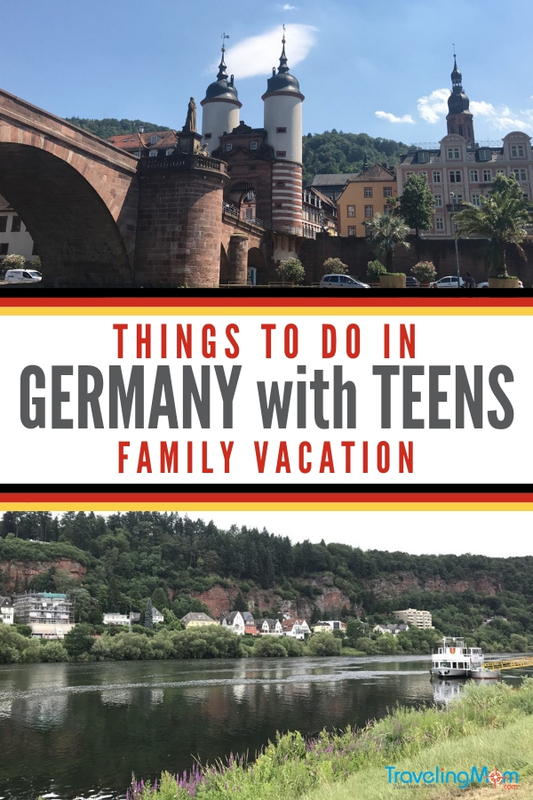 Our boys returned to the US but, encouraged by our Germany experts at Inside Europe, my daughter and I wanted to see more. She wanted to see what college life is like in Germany and I wanted to just hang out with her. After all, I only had 4 weeks before she returned to her own college life. 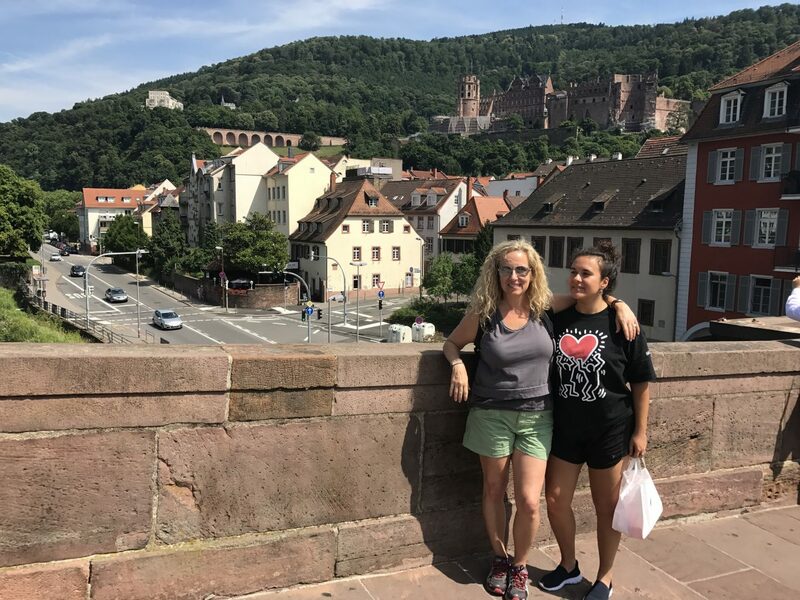 “I could see myself here,” sums up my daughter’s experience of Heidelberg. Traveling abroad is important to her and now Germany is near the top of her list of places to study. 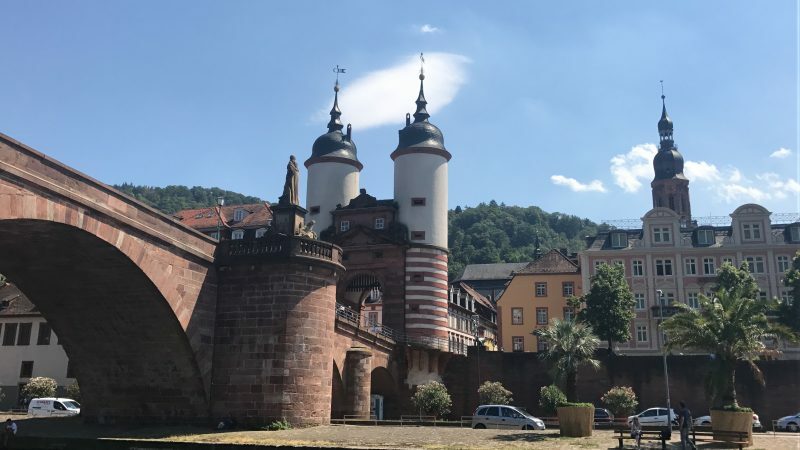 Heidelberg is invigorated with students and the Universitatsplatz (University Square) is bustling with coffee drinking, chatty young people bordered by cafes and shops. At first it seemed like any other student center and then we realized what was missing: PHONES. No one was on their phone. They were actively engaged in TALKING to each other. So cool. We struck up a conversation with a couple of young women outside a vegan restaurant that has turned into a friendship. They told us all about student life in Heidelberg, from a German perspective. And they asked us a lot of questions because they were planning a trip to the United States. Since we met, they have visited our home twice and I am sure we will see them again. That’s the overall vibe of Heidelberg- open and anything is possible. Hop on a Segway tour and see not only the town center but the surrounding area. This is not cheesy! It’s a must. It would have taken us hours and hours to walk it all, but we covered a lot of territory on a Segway and it was FUN. Our guide was very serious about safety and very knowledgeable about the area and very entertaining. 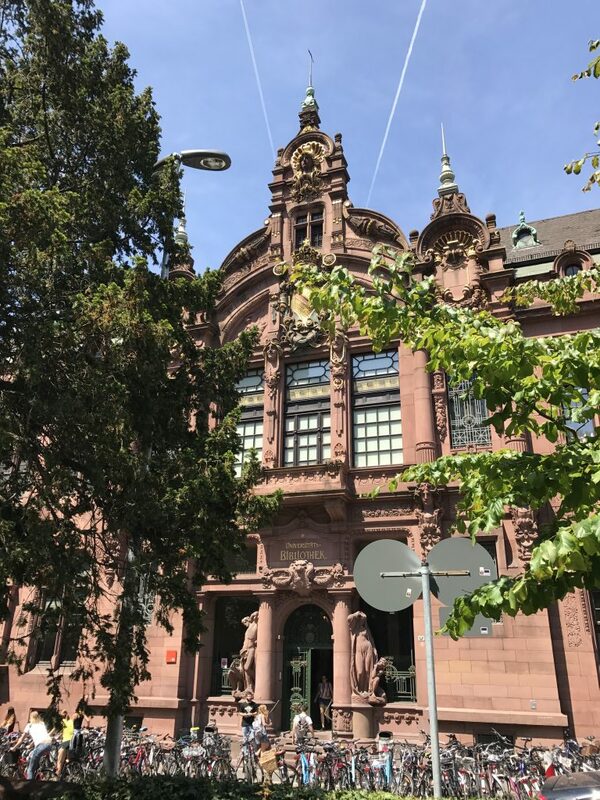 Immerse yourself in college culture with a stop at the Zeughaus-Mensa im Marstall, the student cafeteria. Take a picture at (in) the Heidelberg Bridge monkey. And don’t forget to touch it for prosperity. Find the 5 Musketeers at the student jail aka the Studentenkarzer. Hire a local. 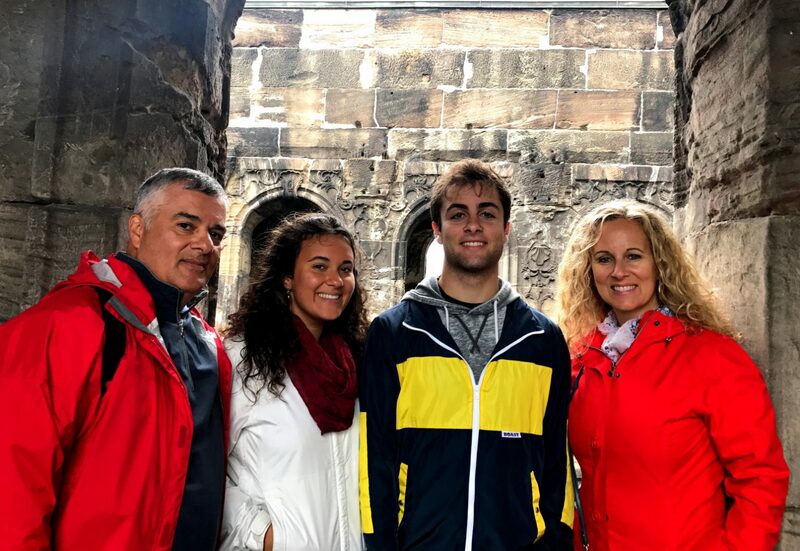 Inside Europe is a family-run and Europe-focused company which plans group tours with a twist. 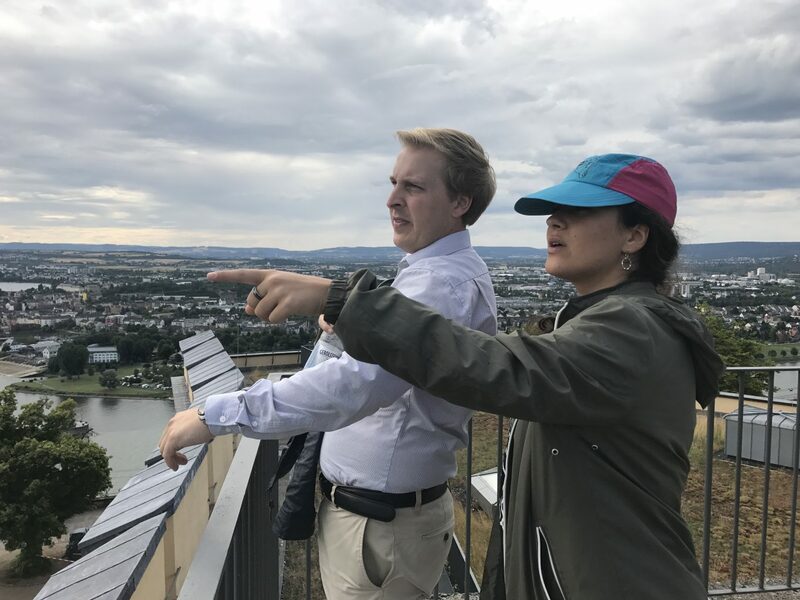 Those on the tour could break away from the group and follow their own agendas, pursuing the activities that are personalized to their preferences. With their guidance, I would have missed out on Roman ruins, a quality foodie experience, and great shopping. Love that “could have been a pile of rocks” point about hire a tour guide! Solid advice to remember. My Germany visits all centered around grown kids in the Army. I like your approach before they’re completely grown up!